When the temperature starts to drop, precipitation becomes frozen and snow piles up, we know we’re in the full grip of old man winter. While some people dread the long, cold months, there are many cultures that celebrate the changing climate with ceremonies and activities. Let’s take a look at two cultures around the world that highlight winter’s wonderful splendor. In Scandinavia, one must learn to embrace the cold months, as they tend to outnumber the warm ones! This is the origin of hygge (pronounced hoo-ga), which is the celebration of warmth and coziness. The goal of hygge is to spend moments with people you love, and to take time embracing things that make you happy. You’ve probably even celebrated hygge without even knowing it! If you’ve ever curled up with a good book and a hot cup of tea on a rainy day, you’re a full-blown hygge enthusiast. Ask your child what kinds of things or activities they find cozy, and then embrace hygge on a cold winter day. It could be hot chocolate and crafts, snuggling on the couch while watching a movie or building a snowman. 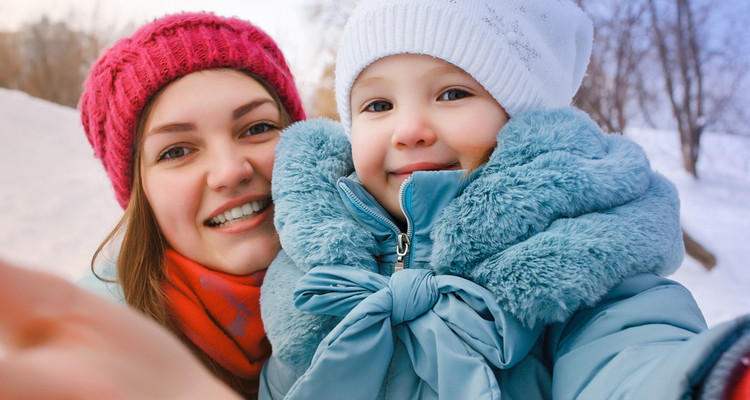 Allow your child to share activities they enjoy during winter to share hygge’s coziness. Many Native American cultures, specifically the Iroquois (Haudenosaunee) people, view the winter as a new start and re-calibration of their spiritual year. 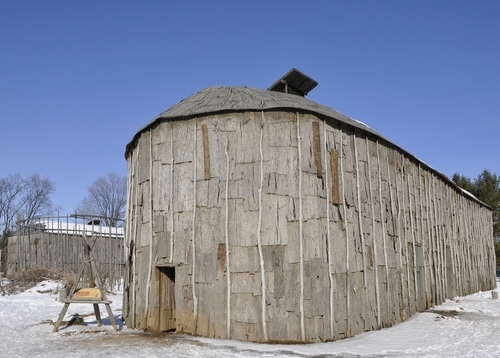 These six nations, whose collective name Haudenosaunee translates to “people who build a house,” celebrate mid-winter ceremonies. For native people who follow traditional Longhouse practices, the mid-winter ceremonies mark the start of the new year. While these ceremonies usually occur in January or February, there is no consistent starting date from year to year. Instead, the dates are determined when the star cluster Pleiades is directly overhead in the winter sky. Even though the dates of mid-winter ceremonies varies every year, the order of ceremonies does not change. The central focus of all of the ceremonies is to show gratitude and respect for all things provided by the creator. Each day has prayers, rituals and ceremonies conducted solely in the nation’s traditional language, which is a communal experience for all members, and a way to keep the language alive between generations.